Your Partner in Powder Metal Components. Stoking Ambition Into Reality Since 2001. Horizon Technology has been providing cost-effective solutions for metal powder products since 2001. Since then, we've tapped into a wealth of powder metallurgy experience to form a Technology Network and create unique opportunities for you to convert components to powdered metal - components that were previously thought impossible to produce with powdered metal technology. Our company operates on values that directly benefit you, your product, and your supply chain. Value #1: Communicate with the goal of seeking to understand. Never stop looking for ways to improve. We value diverse thinking that results in better solutions for our customers, with the ultimate goal of reducing costs and delivering quality products on time. Value #2: Listen to suppliers and customers. We value input and expertise from all sources -- especially on non-PM subjects. Our suppliers are experts in materials and manufacturing. You, the customer, are an expert in your own project and requirements. Together, we turn ambition into reality. Value #3: Create unique opportunities for our customers and components. We're not satisfied with the status quo. 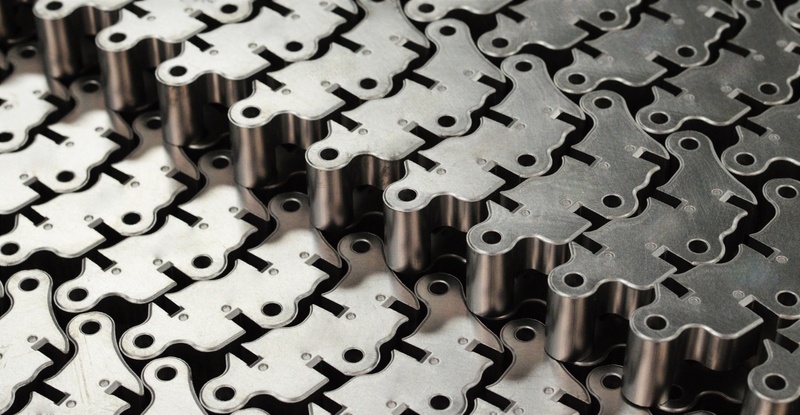 Our powder metallurgy experience & Technology Network allow us to surpass industry limitations and create powdered metal components previously thought impossible. Let us do powdered metal differently for you. Unique furnace configurations allow us to process your components in a way that eliminates the need for post-sinter heat-treating. Sintering furnaces maintain low oxygen levels to take advantage of chrome alloy systems (versus costly molybdenum and nickel materials). Our advanced material systems increase densities and achieve the highest mechanical and magnetic properties, all while reducing your costs.